BaoFeng Tech is the only authorized BaoFeng & BTECH Distributor to honor the Manufacturer Warranty. Only BaoFeng Tech offers warranty claims without shipping anything to China. 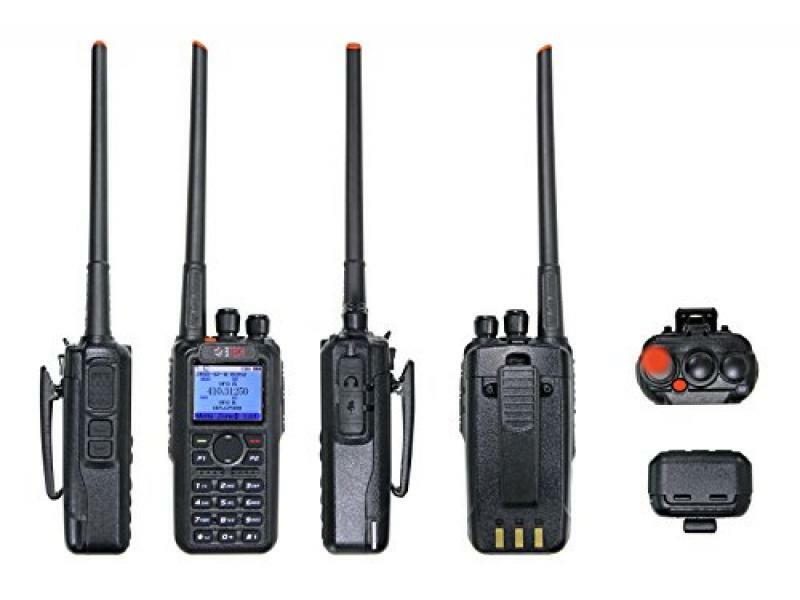 You must insure that BaoFeng Tech is your selected buying option when buying to be able to have the full USA warranty.